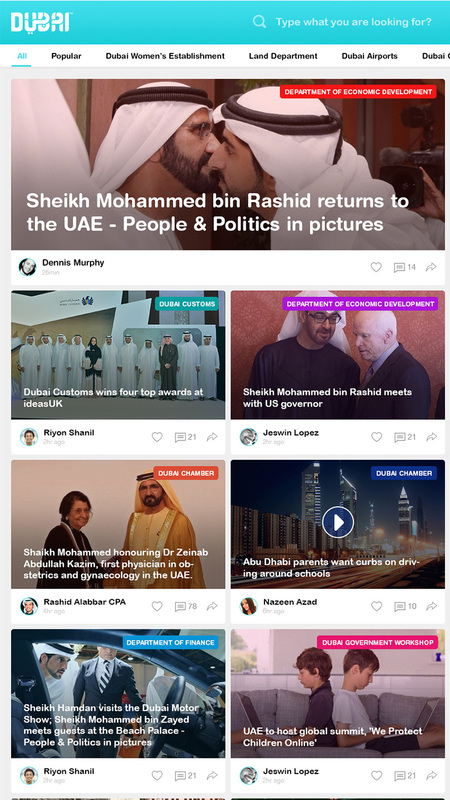 Born in India, living and working in Dubai. Currently full-time Lead UI/UX Designer & Front-end Developer at Danat FZ LLC. I love building UI/UX design experiences that improve user's everyday life + I convert the design into responsive HTML5/CSS3 that I call PSD to HTML Development. I am always hungry for new challenges and innovations. Any spare time I have to work on side projects to further my skills so that I can apply these to real projects. I am privileged to say that I have had some great working experience. 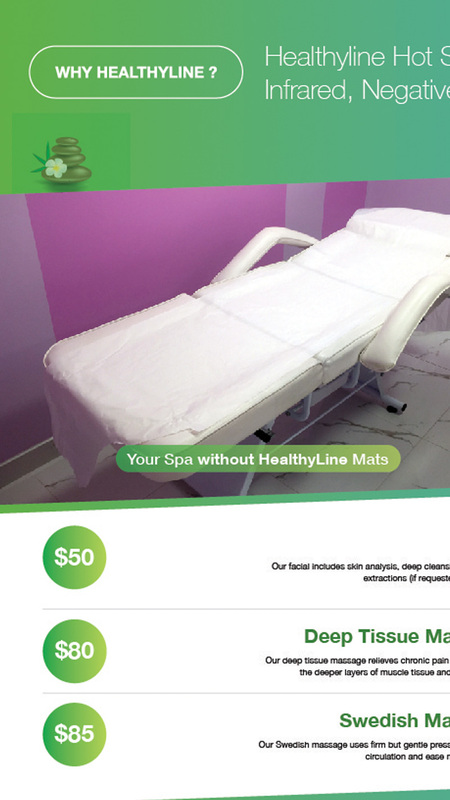 User Interface, User Experience Design, UI/UX, Website Design, Interaction Design, Mobile Application Design, Art Director, Graphic Design, App, Art Direction, PSD to HTML, HTML5, LESS/Sass/SCSS, CSS, Google web designer, HTML5 Animation, HTML5 Animated Banners, Wordpress, iOS, HTML, Android, Logo Design, Branding, Commercials, Creative Concept & Strategy, Guidelines, Icon Design, Photography, Print, Storytelling, Video, Editing. 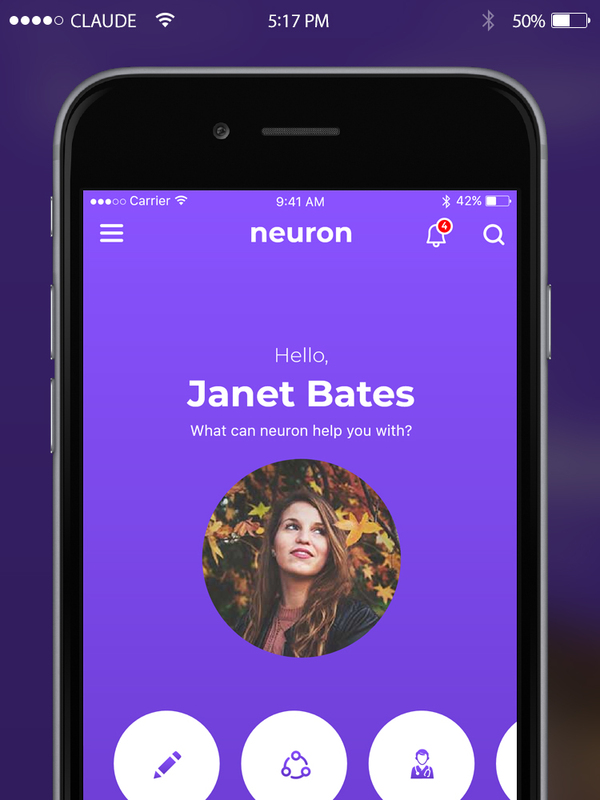 A leading Third Party Administrator covering the UAE region, Neuron provides expert business solutions to the Health insurance market. 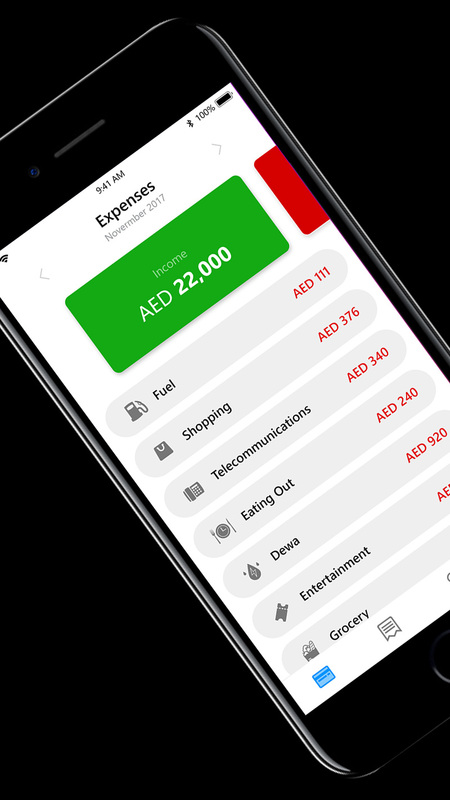 It’s easiest and most user-friendly personal finance app in the store. And it’s absolutely FREE! 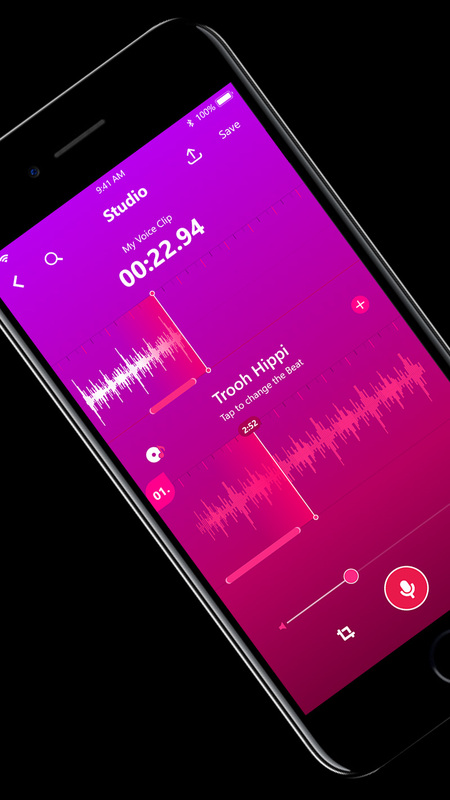 Add multiple audio tracks to your voice track. This app has the tools to let you easily create something unique for sharing, as well as saving to your device. 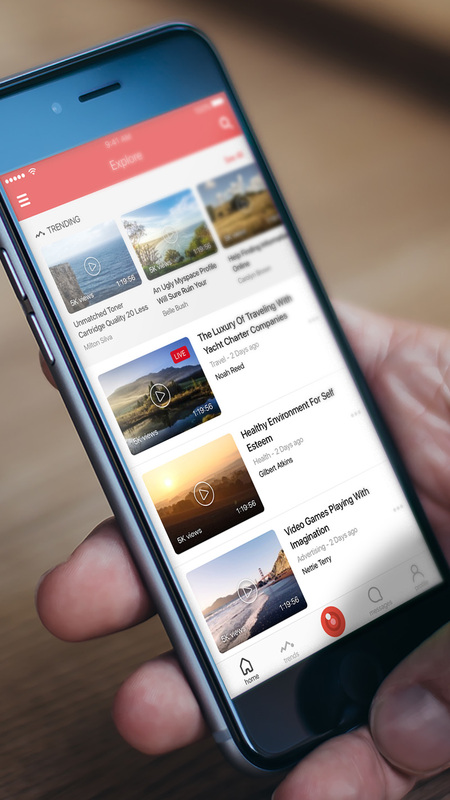 Video broadcasting iOS app where the users can get trending videos around the globe from various categories. 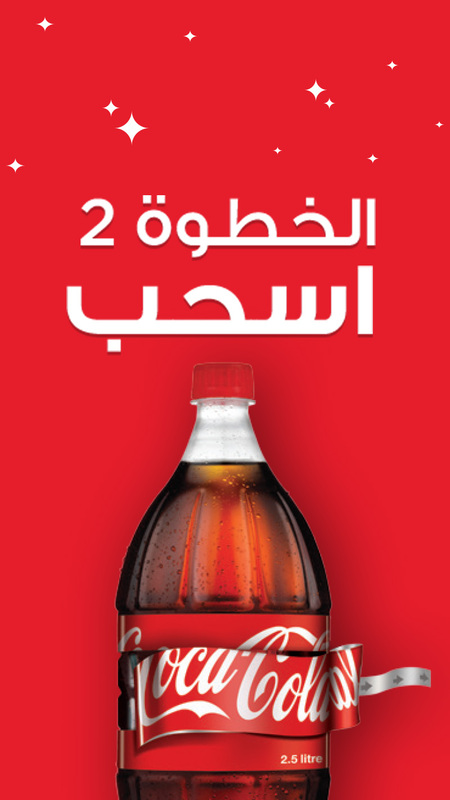 Coca-Cola has introduced a new marketing concept to excite European consumers – a label which forms into a bow when a concealed ribbon is pulled. The promotion was timed for the Christmas market and has not only boosted sales but generated a high level of interest and engagement on social media. IndiGo is now having a brand new User Interface and the better user experience. 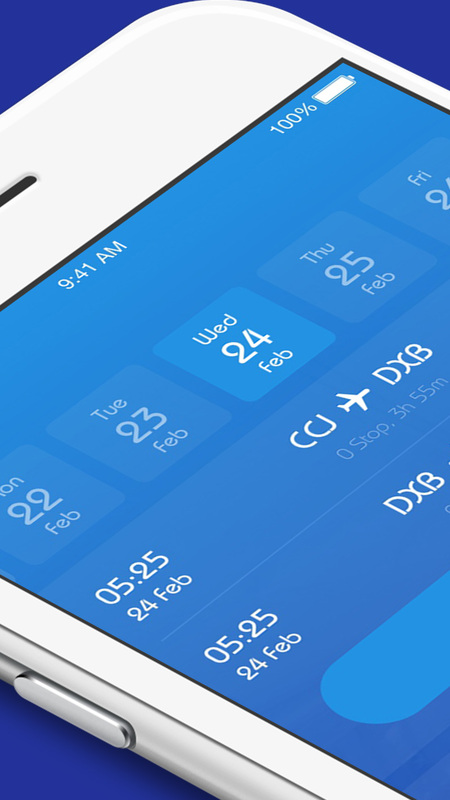 now to book flights, check-in, select seats, look up flight status and schedules on the go is much easier than earlier. 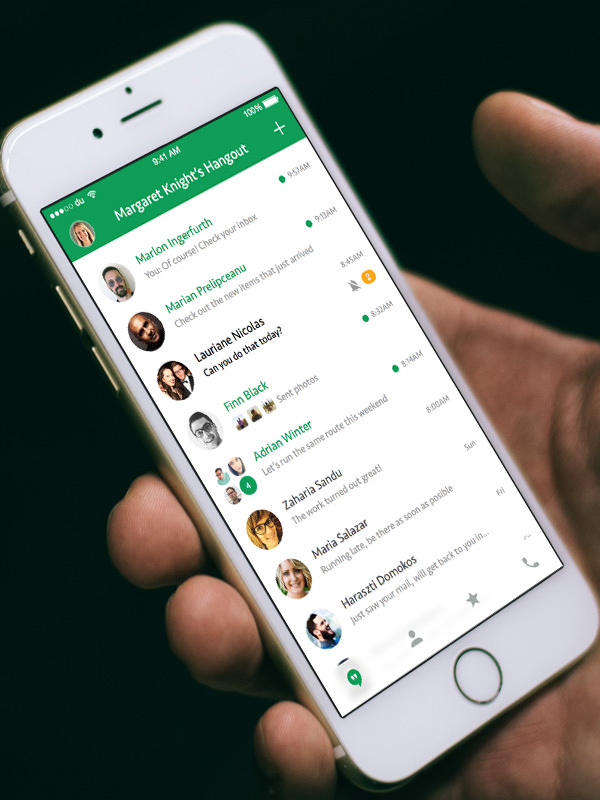 Here I have tried to make the Google Hangout App better with adding new features without affecting the existing functionality and make the user work flow better with improving the UI/UX which in the existing app. 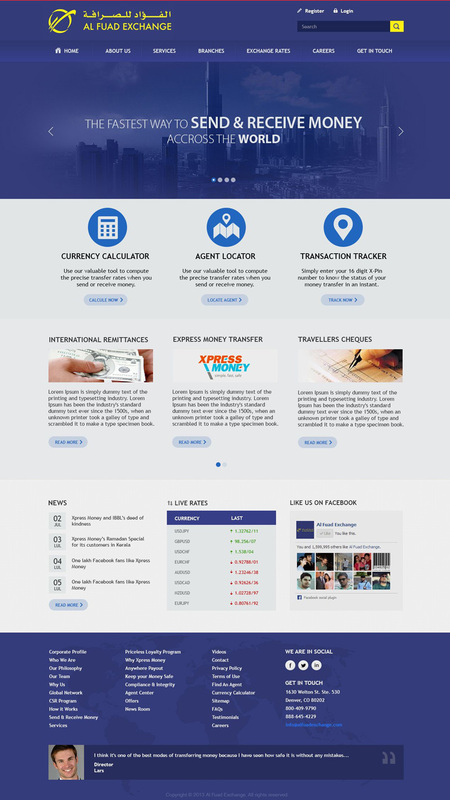 PSD2HTMLDeveloper.com is a small team of highly qualified professionals who convert your design into a hand-coded, pixel-perfect, cross-browser compatible HTML5/CSS3 markup in Dubai, UAE. They make use of CSS preprocessors such as Sass for every project in order to deliver the best results. 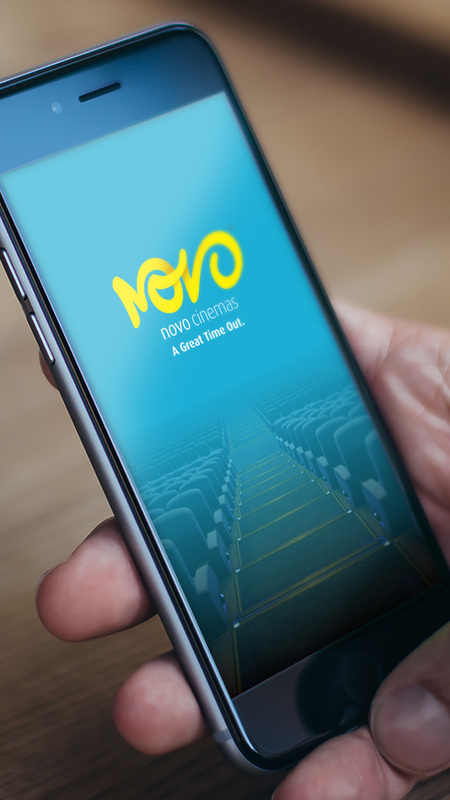 Book your Novo Cinemas movie tickets quickly and easily from your iPhone. Now you have the better user experience and cool Interface. Security Analytics Redefined Anticipate and respond with confidence. 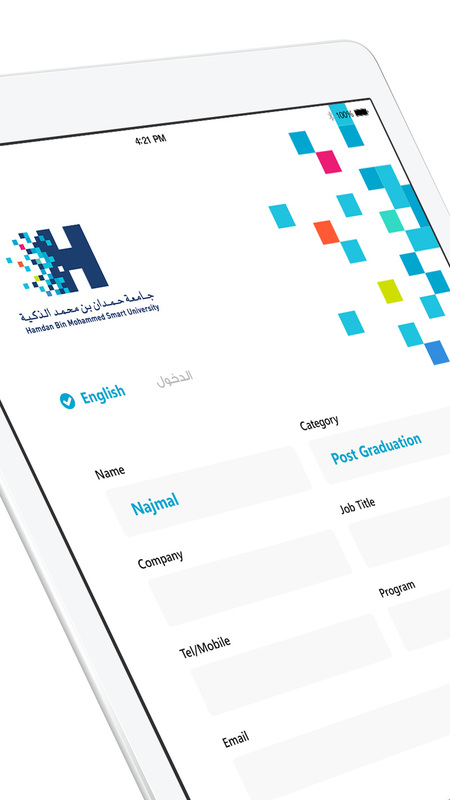 Simple kiosk registration form proposal for Hamdan Bin Mohammed Smart University. 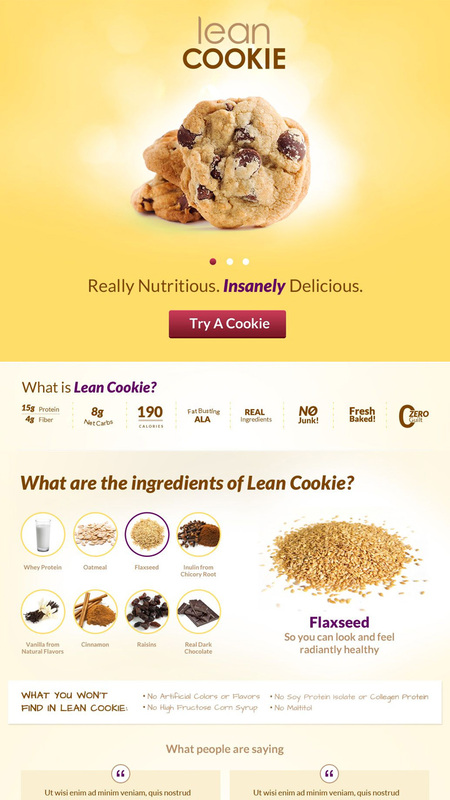 With 15 grams of protein, 4 grams of fiber, and only 8 net carbs, you can eat cookies without looking like you eat cookies! 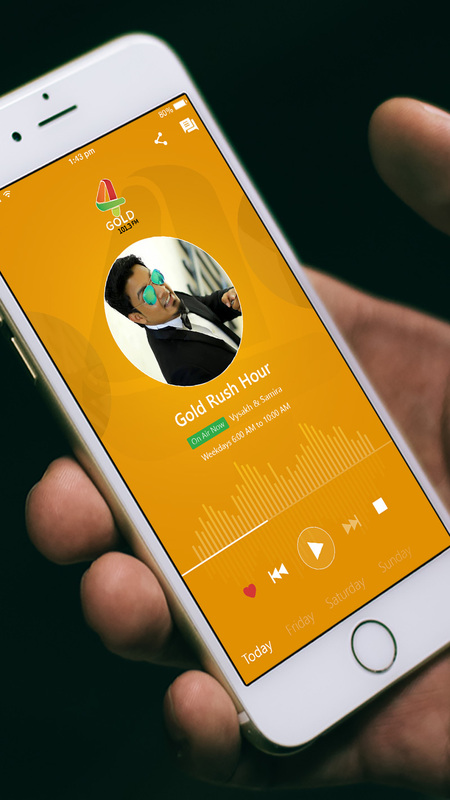 iOS App redesign concept for one of the biggest FM stations in Dubai. Interactive – UX &amp; UI support. 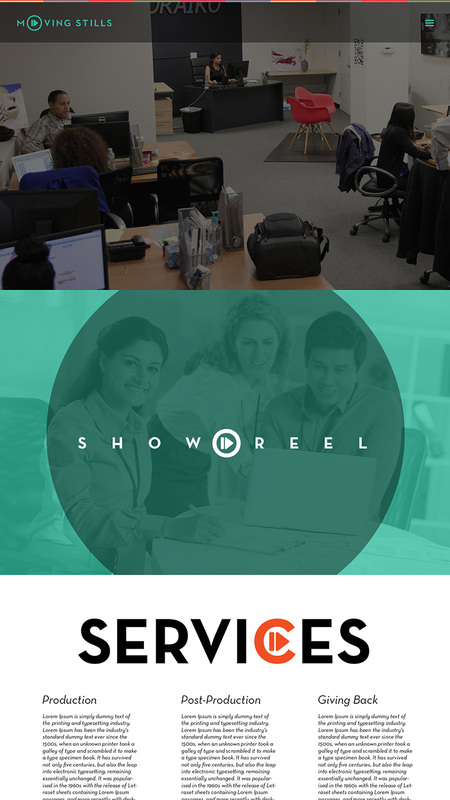 Movingstills.me is a team of maverick film-makers who will probe and find that unique selling point of your business, package it and serve it up to the rest of the world in a delectable manner, led by a producer-director-editor who has been delivering impactful films for clients for 14 years. 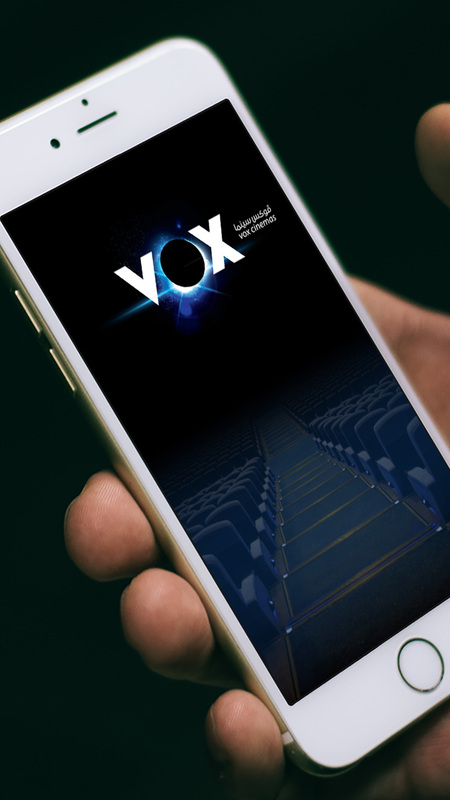 Book your Vox Cinemas movie tickets quickly and easily from your iPhone in few minutes. I have made browsing and booking a movie easier than ever. 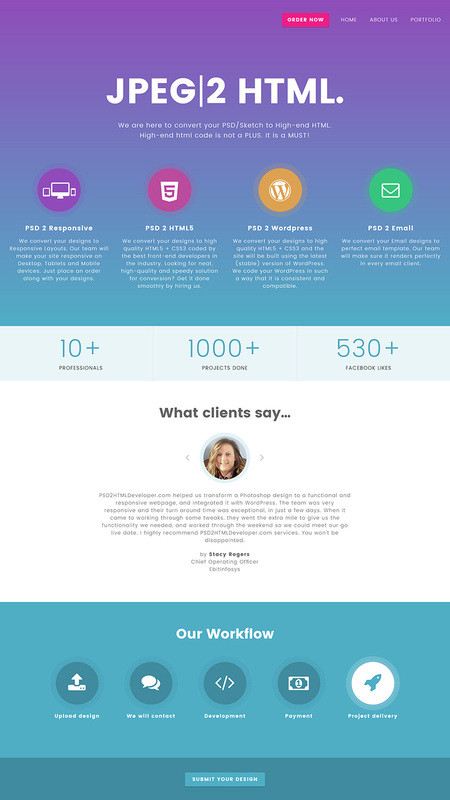 Premier creative coding & design agency in the region; trusted by federal agencies, startups, and everyone in between. 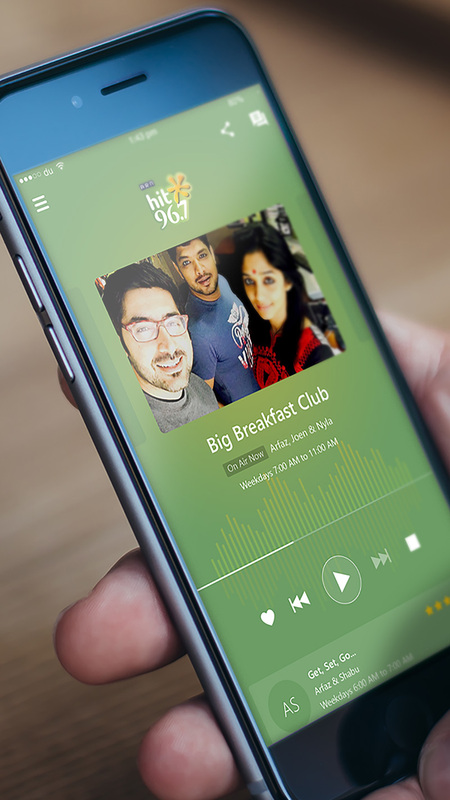 iOS App redesign concept for one of the biggest FM stations in Dubai. 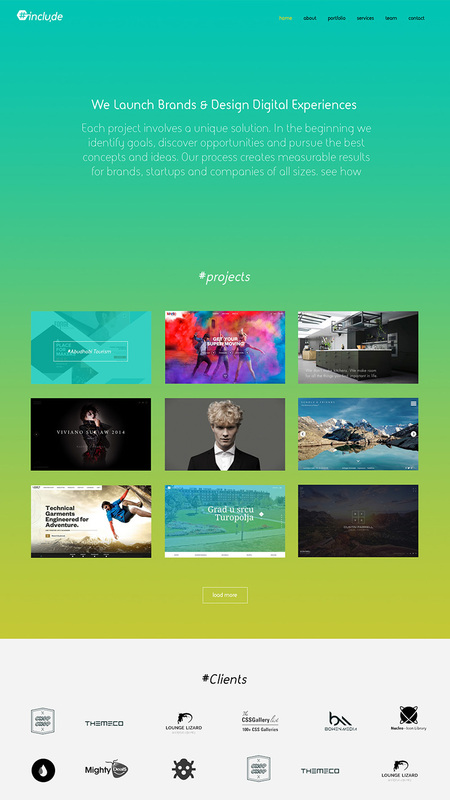 Interactive – UX & UI support. Ever wish you had a mate who shares the same taste in lifestyle choices as you, so you could buy, sell, swap, share or rent products with them? 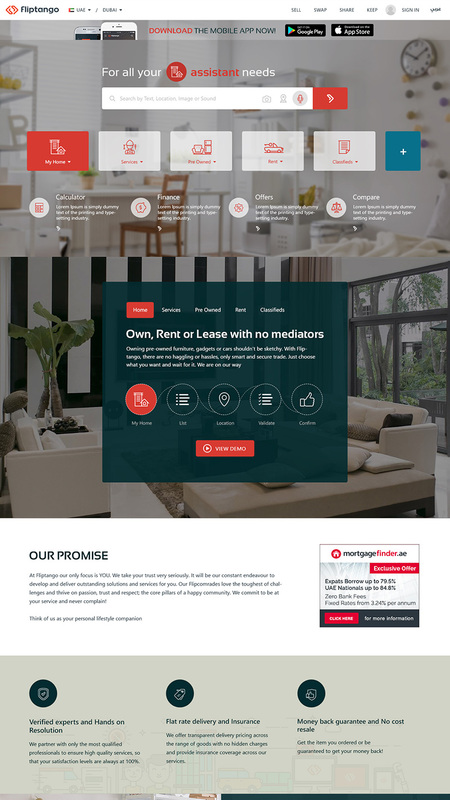 Fliptango also brings you services for your home, personal care refurbishing, moving, warehousing, renting and buying, all within your budget under one roof so that you could be at lease. Al Fuad Exchange one of the leading exchange houses in the Middle East. 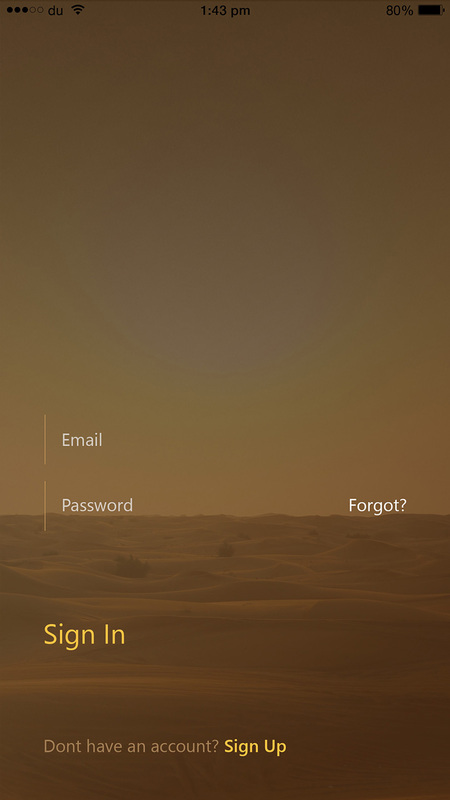 Redesigned to a simple login and password filed along with the other unavoided functionalities. 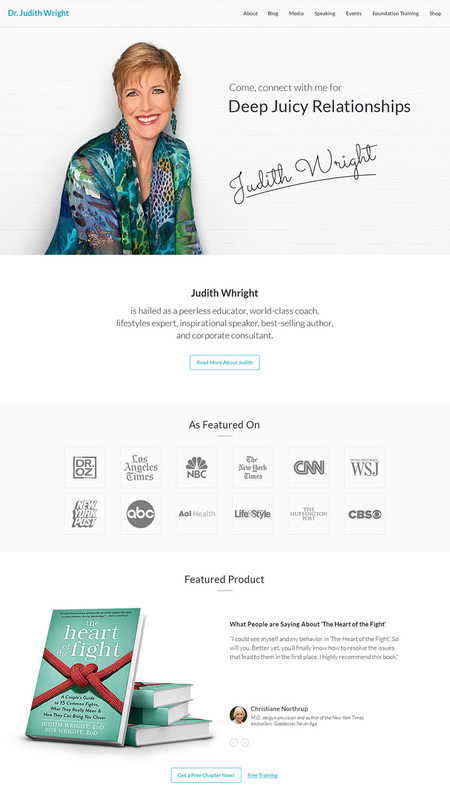 The intention was to create a simple clean User interface. 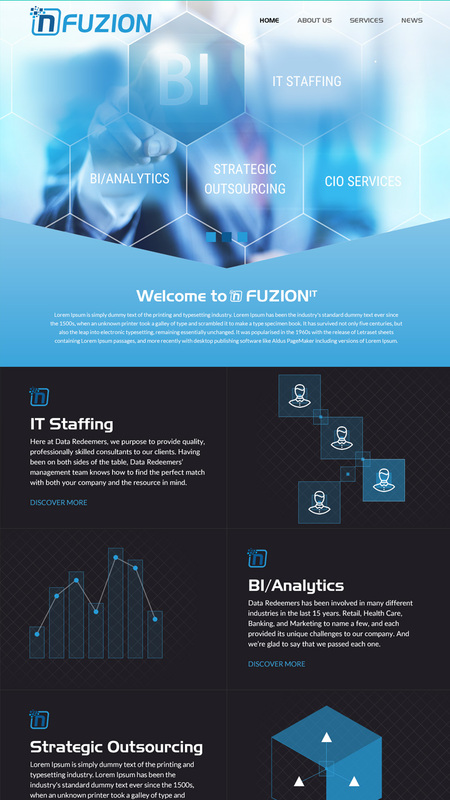 Rakesh helped us transform a Photoshop design to a functional and responsive web page, and integrated it with WordPress. He was very responsive and his turn around time was exceptional, in just a few days. 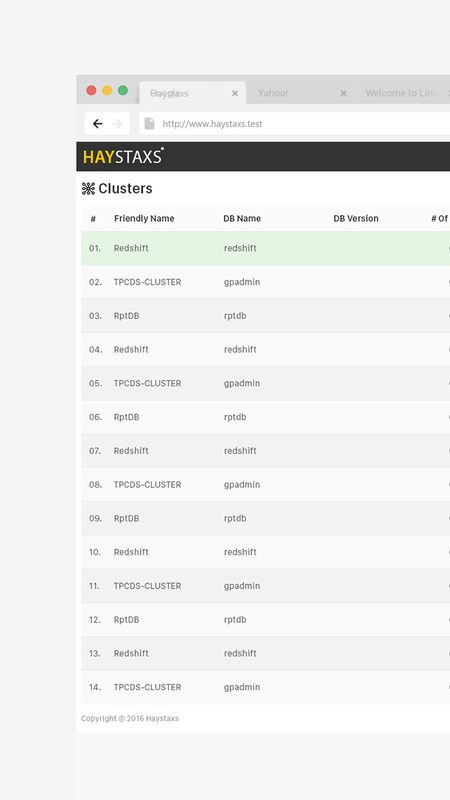 When it came to working through some tweaks, Rakesh went the extra mile to give us the functionality we needed and worked through the weekend so we could meet our go-live date. I highly recommend Rakesh services. You won’t be disappointed. I have used Rakesh for quite a few projects now and the quality is always excellent, and projects are delivered on time, every time. Keep up the great work. I am extremely happy with Rakesh and would definitely recommend his services to others. Impressive communicate and response rate. If you don’t have time and need things done urgent, Rakesh is there. Fast work with good quality! 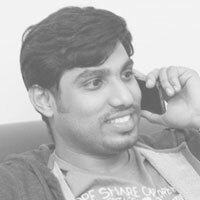 Rakesh has been absolutely great in terms of support and completing high level Creative User Interfaces and HTML works for past 4 years now. Communicating with him is very efficient and jobs have always been delivered on time. I am extremely happy with his work ethics and would definitely recommend his services to others. I look forward to carrying on our working relationship.